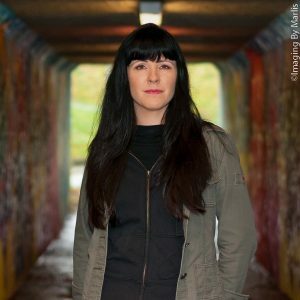 Denman Island is set to welcome Carleigh Baker, an award-winning writer of Cree-Métis/Icelandic descent. Carleigh writes book reviews for the Globe and Mail with a focus on aboriginal non-fiction. Follow the link below to see a review of her own recent book of short stories, “Bad Endings” (2017). 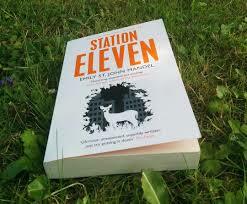 Emily St. John Mandel, raised on Denman Island, is returning this year from her base in New York City with her widely acclaimed fourth novel, Station Eleven. The book was shortlisted for a National Book Award in the States, and received the Arthur C. Clarke award for best fiction book of 2015. Listen to her speak about this book, the motivations behind it and her life as a writer. Victoria-based writer, filmmaker, and artist Andrew Struthers is the author of The Green Shadow, The Last Voyage of the Loch Ryan, and Around the World on Minimum Wage. 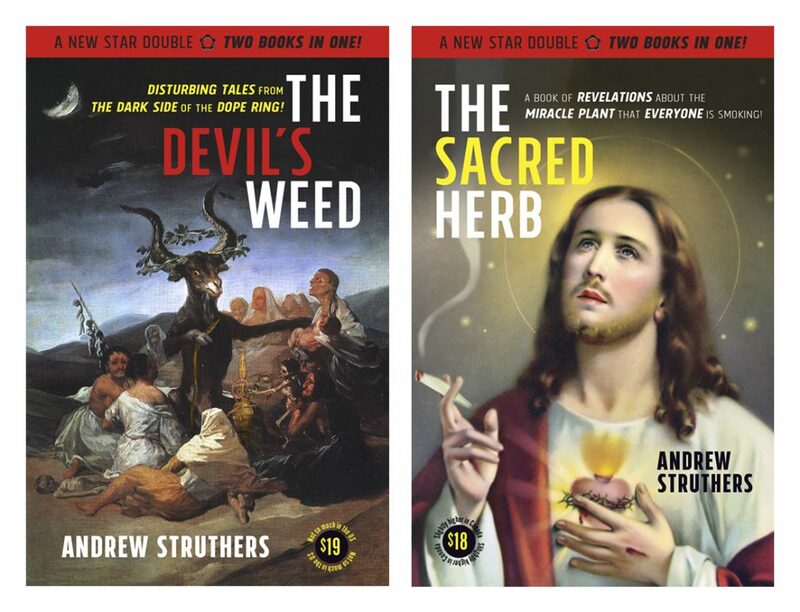 His latest book, The Sacred Herb/The Devil’s Weed, is a timely double-sided book that examines the dual nature of marijuana; the book is structured as a series of questions and answers with data from scientific studies, archaeological finds, and neuroscience alongside tales of teenage camaraderie, the highs of smoker friendship, and the cultivation of creativity.